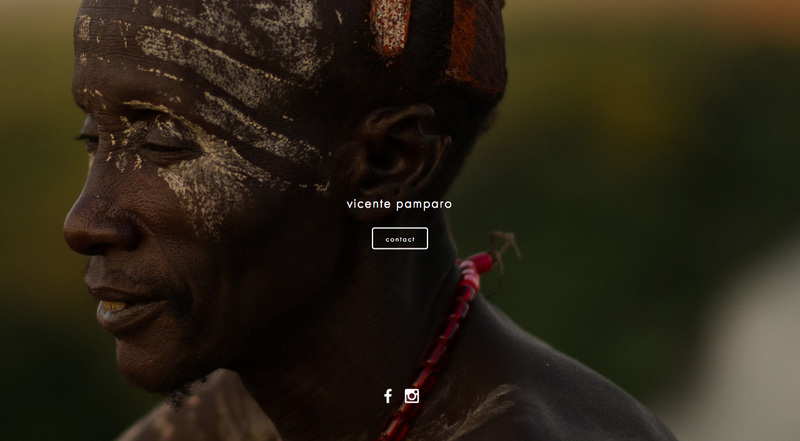 Minimal One Pager with a background slideshow for photographer, Vicente Pamparo. I wanted to feature this one as a reference to how minimal you can go with Squarespace. One pager based on big images featuring portraiture from my photography.